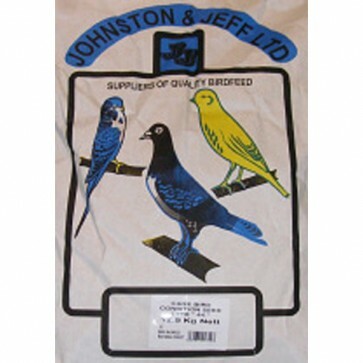 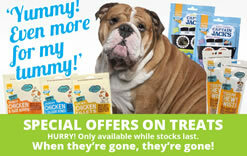 Cage Bird Condition Seed is specifically formulated for Canaries, but is also suitable for all Finches & British Birds. 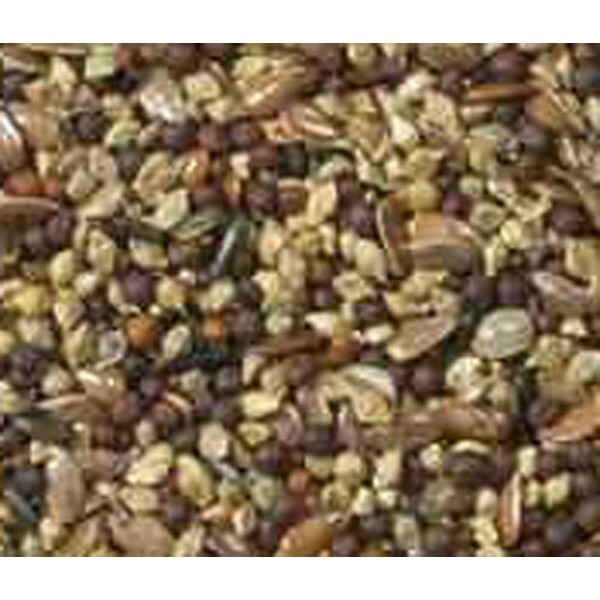 Very High in Oils & Fats, this is an excellent Conditioning Mixture suitable for most seed eaters. Cage Bird Conditioning Seed contains: Japanese Milletseed, Red and Black Rapeseed, Hemp Seed, Niger Seed, Gold of Pleasure and Mawseed.